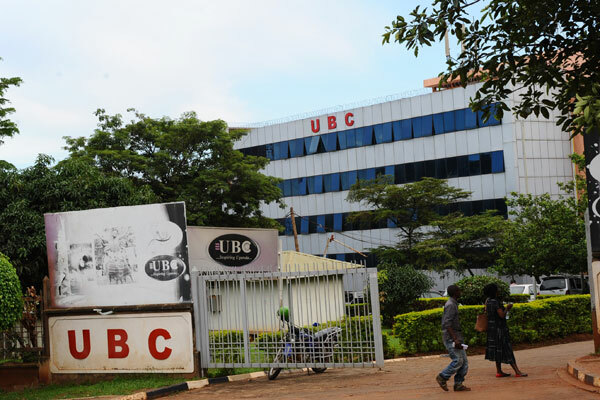 KAMPALA – The just released 2018 audit report by the Office of the Auditor General has exposed the rot in the recent recruitment exercise by national broadcaster, Uganda Broadcasting Corporation (UBC) saying most of the staff were simply headhunted. The report noted irregularities in the recruitment of the staff, arguing that most of the staff didn’t go through the formal recruitment channels like interviews, except, some of the staff were head hunted by big shots in Government. Following a report by the 2016 team on revamping UBC, Government in April 2018 embarked on the recruitment of staff announcing that job slots at UBC had been reduced by 176 jobs to 349 jobs after the report pointed out that the staff were being paid poorly and the matter was being worsened by UBC defaulting on remitting staff’s pension contributions. Additionally, most employees lacked employment contracts while some board members lacked required skills to provide effective oversight and the team called for a revamp to return UBC to its glory. There were also questions raised on the remuneration of the revamp as well as inconsistency in the tenure of Managing Director as well as the Procurement of Production Cameras and Accessories at Shs236,921,112M. The Audit report also noted that despite the revamp, UBC recorded revenue shortfall of Shs23.740bn having received Shs12.540bn out of the budget of Shs36.280bn and had gone back to its days of accumulating debts that had hit the Shs46,332,244,709Bn mark. The Auditors also discovered that there was irregular inclusion of a signatory on a Bank Account as well as Payment for non-disclosed payables of Shs494,913,134 as well as the unsupported Trade Payables Shs3,606,663,131 and unaccounted for Funds Shs163,252,000.